Which Part of this Mount Jambul must be visited ? From the highest part of the mount Jambul, we can enjoy the natural beauty below this lovely mountain. 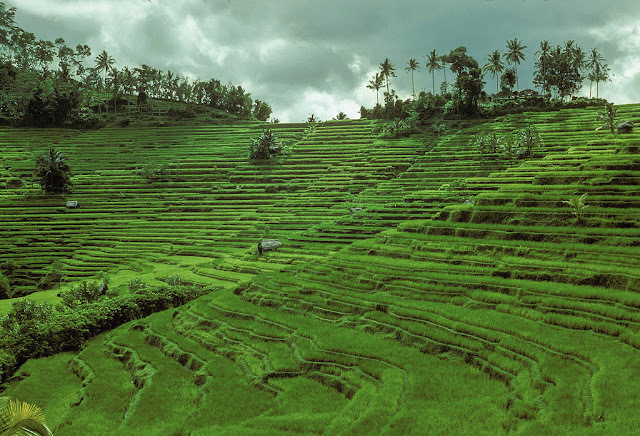 If you vacation or visit and participate to Besakih Bali Travel, you will pass through this location, it is easy to stop by while enjoy your lunch. Where is Bukit Jambul Location ? 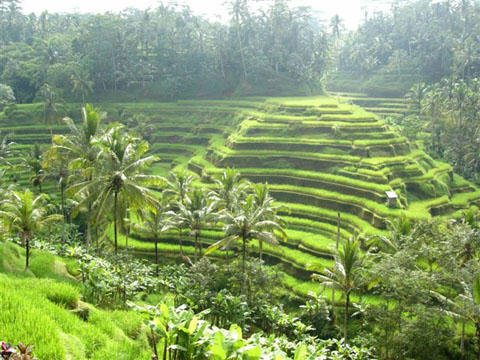 Bukit Jambul or Jambul Mountain in Bali is located in the traditional village called Pesaban, Nongan village, Rendang district, Karangasem regency, Bali. Bukit Jambul attraction is located 8 km from Klungkung regency, 51 km from Denpasar or 15 km from the Pura Besakih or besakih Temple. 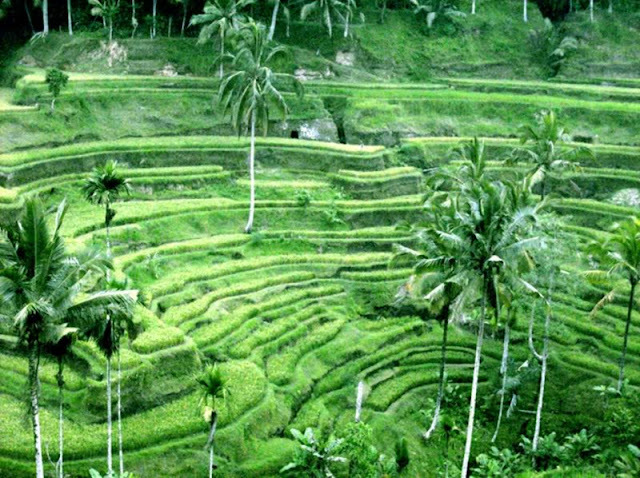 This place is located on the border between Klungkung and Karangasem regency, then as informed earlier, if we want to visit or tour to Besakih Temple through Klungkung, we will automatically pass through Bukit ( mount ) Jambul. As a stopover place, which is at an altitude of 500m above sea level, Bukit Jambul or mount Jambul has quiet cool weather with fresh air, as well as presenting a very beautiful natural scenery. 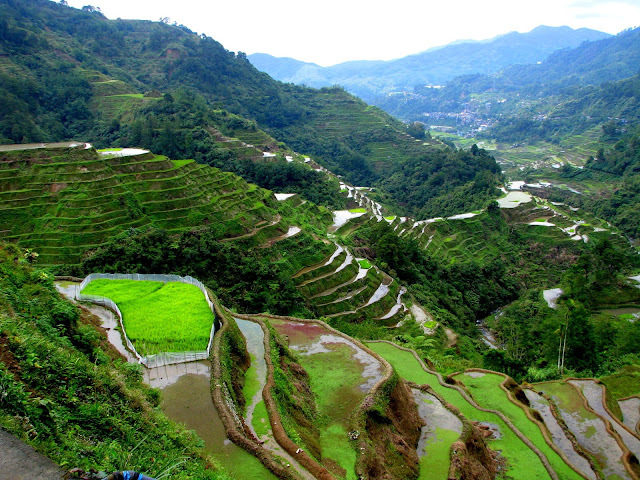 From the above we can see a stretch of hills and valleys with a mix of rice acreage terrace. Our eyes are also pampered with a sea view as seen from above. And from a distance it we can see the Nusa Penida island chain. A truly must things to do in Bali for your Bali Holidays.